Access to service is the top mental health care need and it is essential that CHEO be properly equipped to support patients. Did you know that visits to CHEO’s Emergency Department for mental health issues have increased 75 percent? Of the 3,100 visits from children and youth in need of mental health care, 79 percent of those patients presented with suicidal thoughts or behaviours. This is why support of mental health care at CHEO is crucial! delivery and empower patients and families to be stewards of their own mental health. The next is the Head to Toe at CHEO mental health screening program. This initiative assesses self-harm and suicide risk in children 12 or older who are admitted for mental health problems and will facilitate ongoing support and post-visit follow up to ensure kids are getting the care they need. Finally, funds will support the Infant and Young Child Mental Health Service which will focus on early diagnosis and treatment of mental health problems which can begin in infancy or by pre-school. 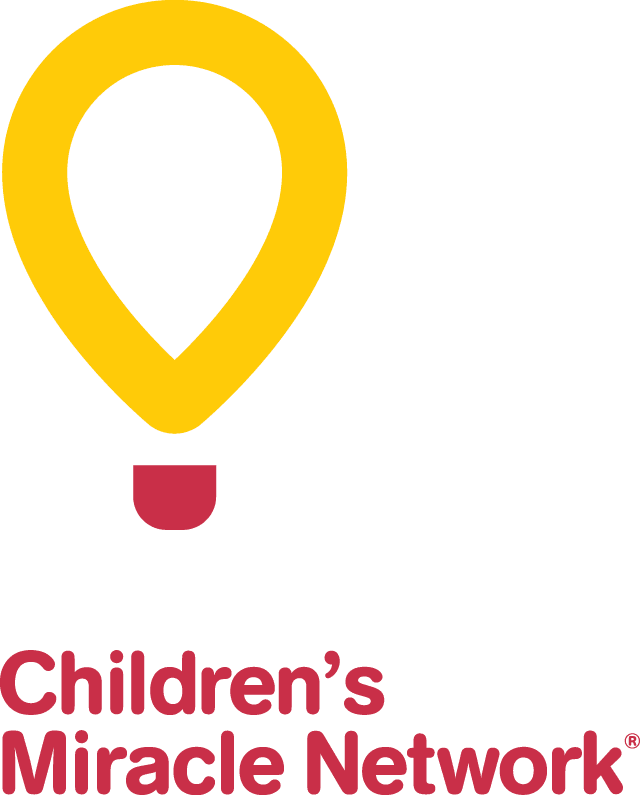 Early treatment can make a big difference in long-term outcomes as will families working with CHEO, community services and family doctors or pediatricians. With your help, these children will be their healthiest selves inside and out.